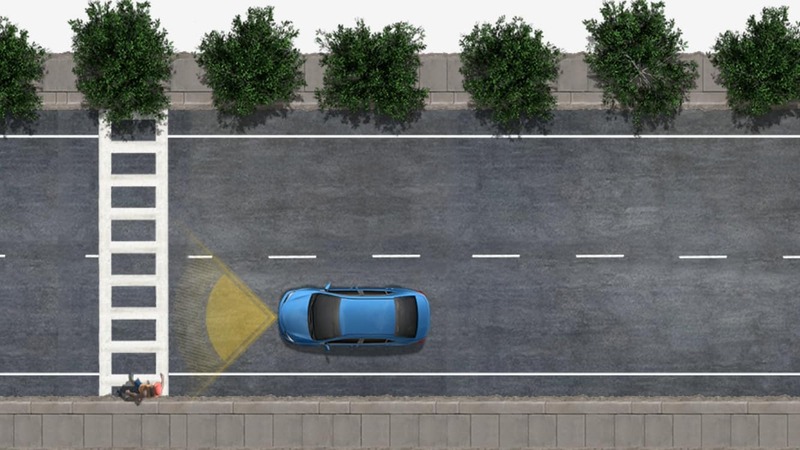 Drivers from Jacksonville to Palm Coast know that Toyota vehicles are known for their reliability, and part of what makes these cars, trucks, and SUVs so dependable is the Toyota Safety Sense (TSS) suite of safety features. All 2018 models are currently equipped with a standard TSS package. Now, Toyota is stepping up there game and introducing Toyota Safety Sense 2.0. 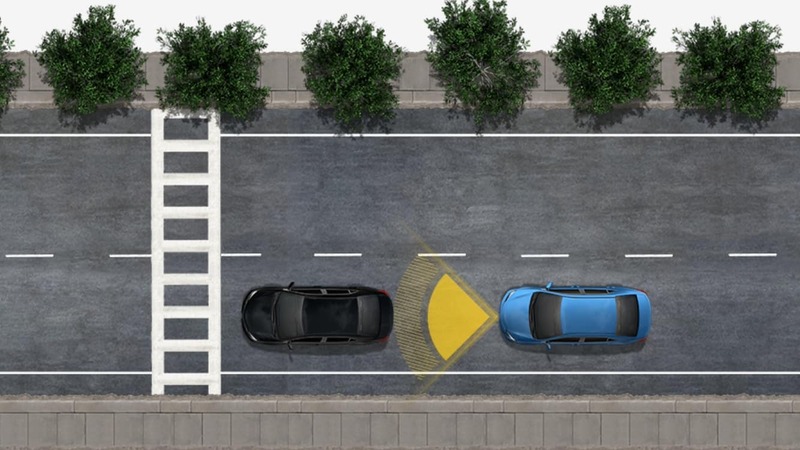 To learn more about Toyota safety sense 2.0 or to find out what vehicles will have this driver assistance safety suite available, contact Beaver Toyota St. Augustine online or visit our showroom in St. Augustine.